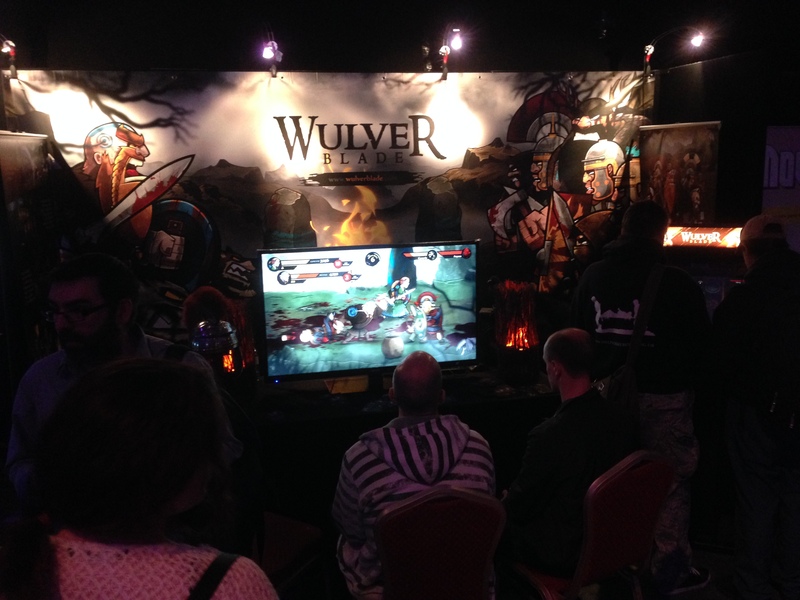 Wulverblade at Play Blackpool All Bank Holiday Weekend! 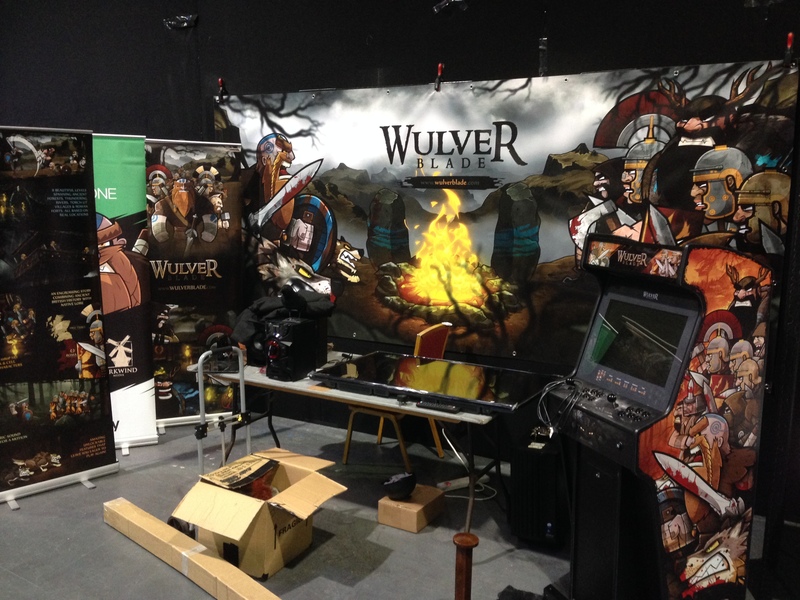 If you’re in the north of England this weekend and fancy trying out Wulverblade, we’ll be at Play Blackpool (I say we, it’ll just be me, Mike) from Saturday to Monday! 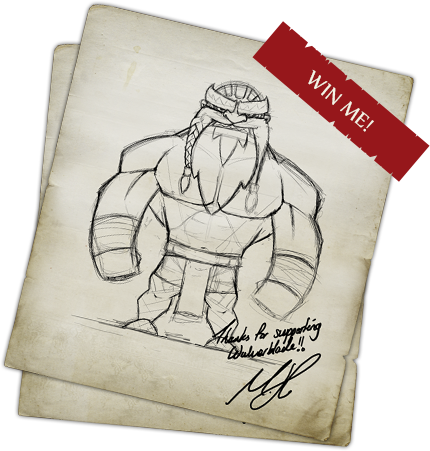 For anyone attending you’re in for a treat as for the first time we’ll be showing off ALL the playable characters! This is the first time they’ve been publicly shown so if you’ve played before at a previous show, there’s LOTS more to see. 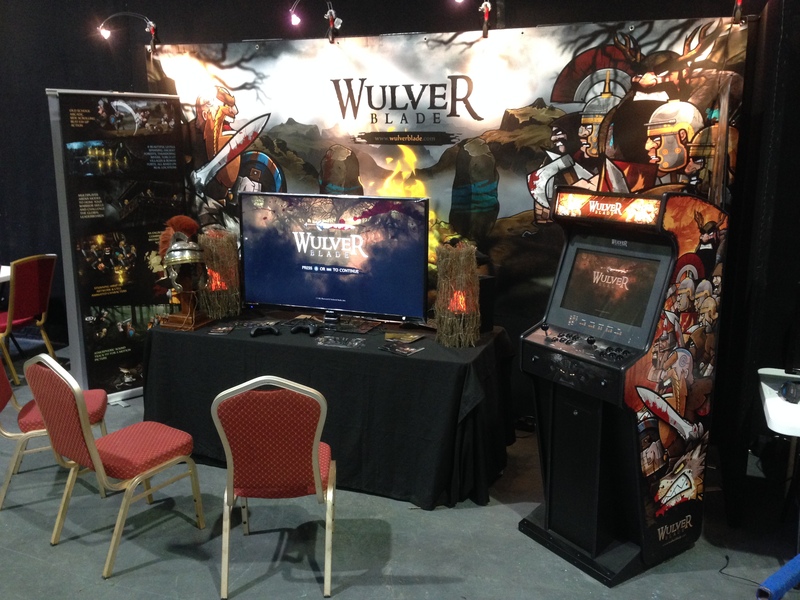 We’ll be bringing the Xbox One version and the dedicated arcade cabinet again as that went down a storm previously! Play Blackpool is an amazing event, I’ve been attending since its inception many years ago. 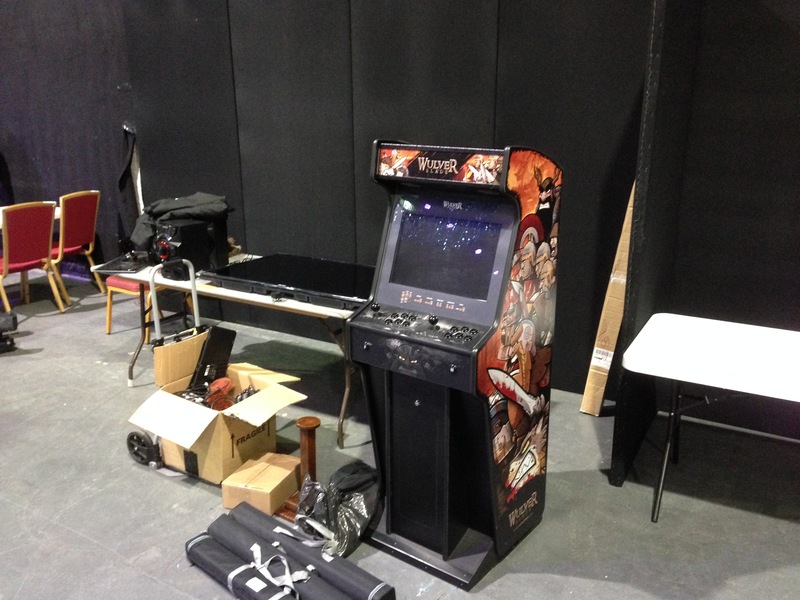 Its basically a massive collection of over 100 old arcade cabs, almost every console ever made and almost every computer ever made all open for free play! The event is superb and perfectly located in the seaside town of Blackpool. Head on down, its great for all ages!